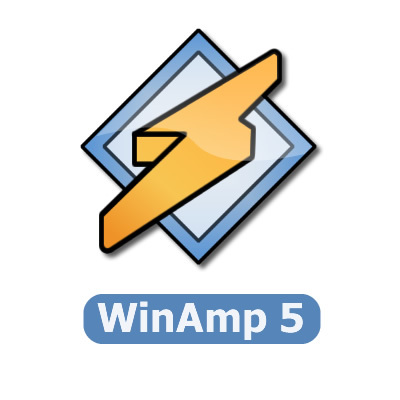 I think this Winamp Icon is GREAT! I like it because it's nice, simple, and to the point. Unlike others, I'd give it 5 STARS, it rules!! thanks man! i'm not really sure it deserves just two stars...i mean, it does look like shaith in the preview but full view it's fine! imho.